The Port of Shenzhen is jumping the gun ahead of its neighbours in creating an emissions control area (ECA). The North of England P&I Club reveals Shenzhen will create an ECA from October 1, whereby ships calling must use low sulphur content fuel, not exceeding 0.5% mm. Other key ports along the Pearl River Delta will follow suit from January 1 next year. 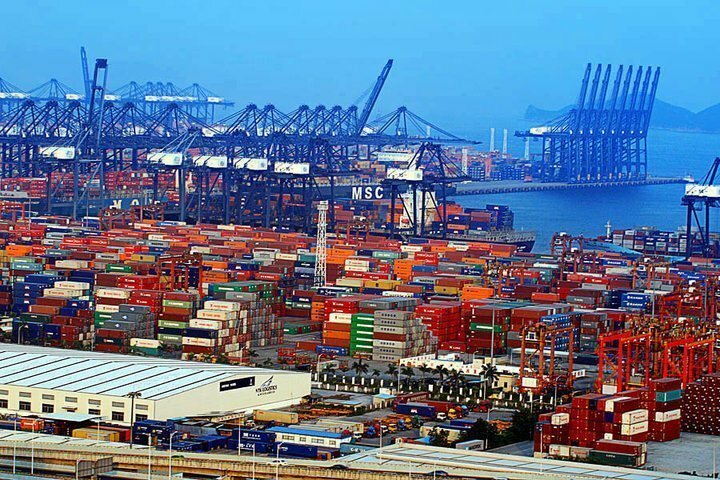 Shenzhen port is set to issue guidelines on the new ECA in the coming week. Shenzhen port has ten berths that are equipped with shore power facilities, which can be used during vessels berthing as an alternative of low sulphur fuel requirement. On April 1 this year a Yangtze ECA started, covering major ports including Shanghai and Ningbo-Zhoushan. Within the first few months of its creation, authorities nabbed more than 100 ships for failure to comply with the new low sulphur rules.